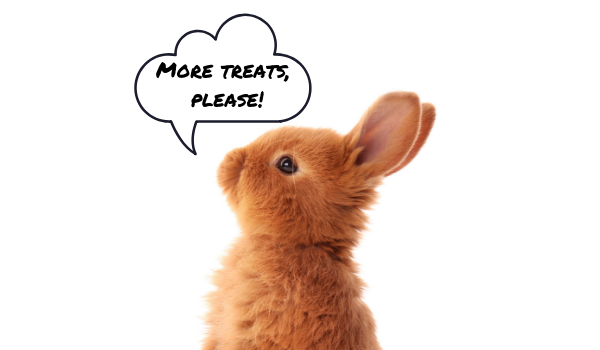 Whether you’re rewarding your pet for being adorable or you need an incentive for training, treats can be a great way to strengthen the human/animal bond! With so many different options and varieties on the market, it can be hard to choose one that’s not only delicious but healthy as well. So, what should you look for when selecting a yummy reward for your pet? 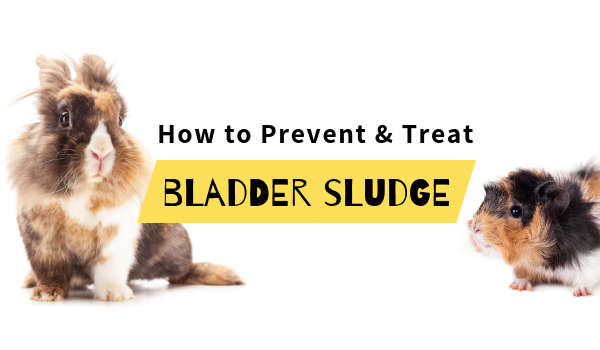 While your pet may love yogurt drops and other sugary treats, their gastrointestinal systems do not. Sugar and an abundance of artificial flavors can cause dental issues, gastrointestinal problems, and weight gain. Do you already have an obese pet? You don’t have to completely drop treats from their diet - just minimize their treat intake to once per week. How Often Should I Feed Treats to My Pet? Feeding frequency and portion sizes are important for pets and people alike. 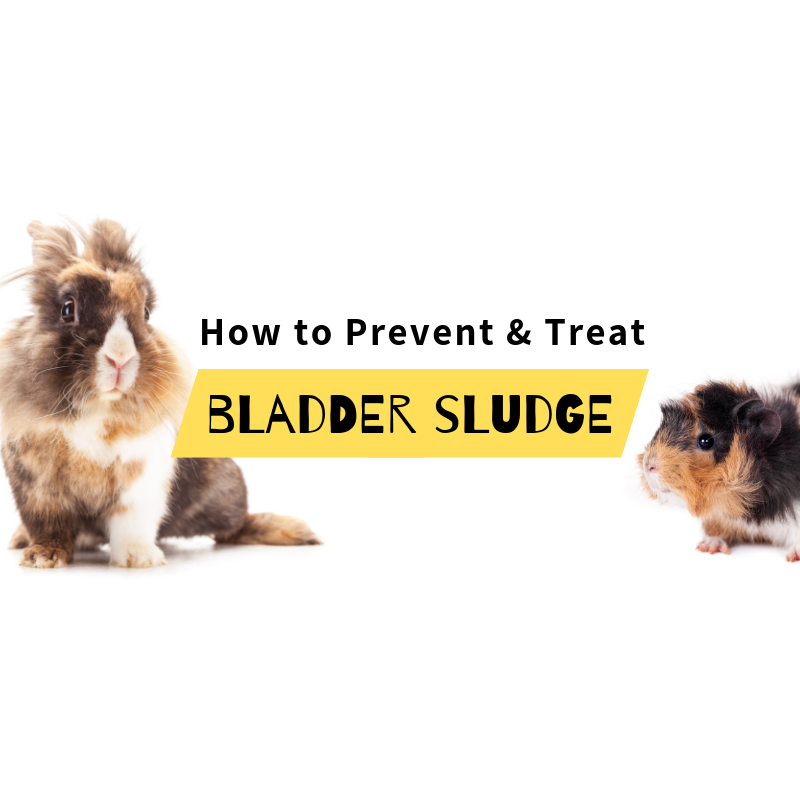 It’s easy to take one look into your adorable bunny’s eyes and want to hand the entire bag of treats, but you’ll want to resist this urge in order to keep your pet healthy and happy in the long run. Make sure to read your treat package's nutrition label and only feed the daily recommended amount. 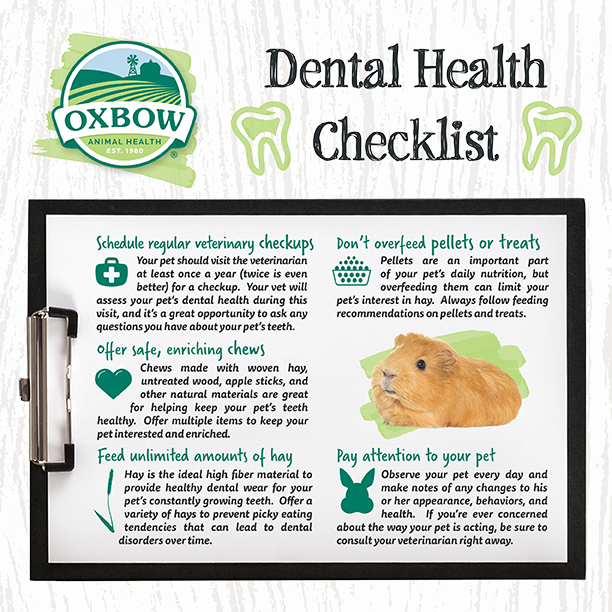 Oxbow recommends that treats only comprise 2% of a small pet’s diet and that you don’t exceed feeding 1-2 treats per day. 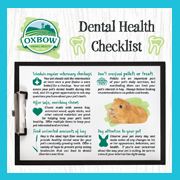 Overfeeding treats is very easy to do, but Oxbow is here to help! If you’re having a particularly rigorous training session with your pet, try breaking the treat into small pieces that you can feed one at a time. If you have a home with multiple family members or roommates, we recommend keeping a simple feeding log on your refrigerator or above your pet’s habitat (or anywhere else that’s public and very easy to see) so that everyone can take note and not overfeed your little one! While packaged treats are incredibly convenient (not to mention delicious), giving your little one a morsel of their favorite leafy green, vegetable, or occasional slice of fruit is also a great way to say, “Good job!” That’s why our Simple Rewards Treats are made with natural ingredients such as cranberries, bananas, apples, carrots, strawberries, barley and other delicious flavors pets love! There are so many great ways to feed your pets treats to provide additional enrichment! If you’re not embarking on training your pet, you can still turn treat time into a fun little game. For example, try hiding your pet’s treat in their habitat (their hay pile is a great hiding spot) so that they have to work to find it. 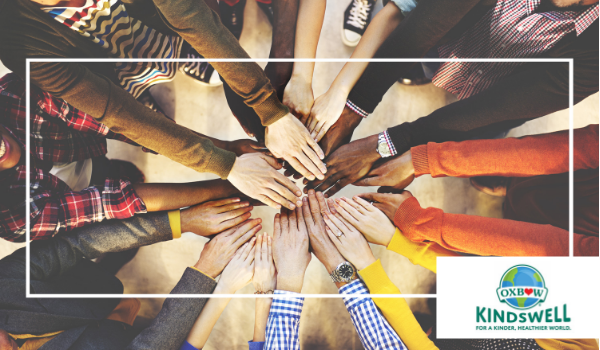 This type of activity encourages both physical and mental enrichment! Have a Question That You’d Like to Ask Us About Treats or Enrichment? How can I provide my pet with nutritional enrichment? 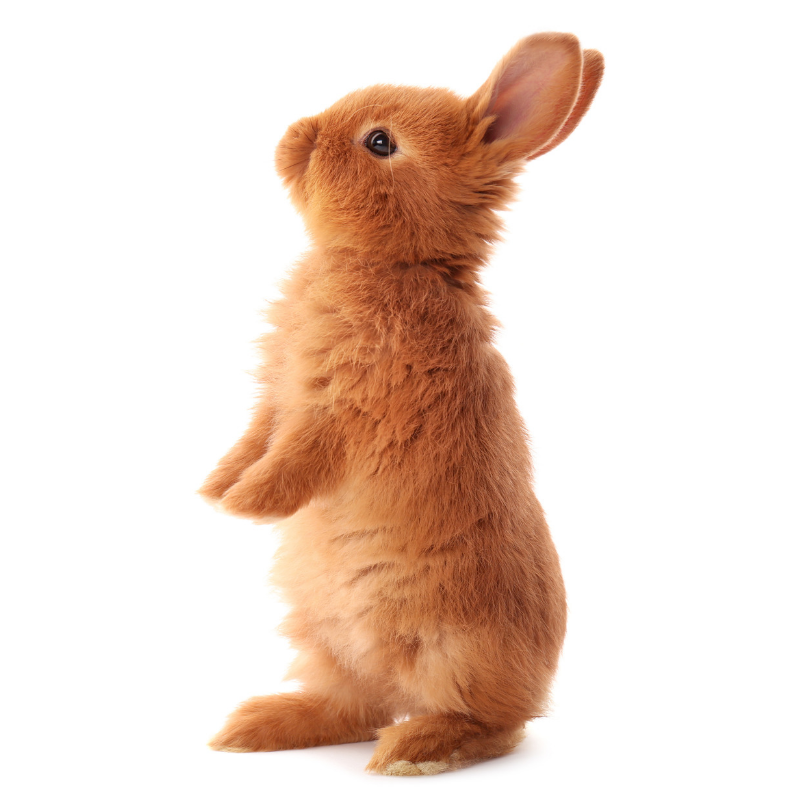 What kinds of games can I play with my rabbit, guinea pig, chinchilla or other small pet? What kind of food should I feed my small pet? Your pet should visit the veterinarian at least once a year (twice is even better) for a checkup. 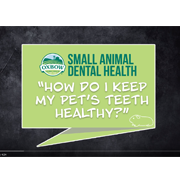 Your vet will assess your pet’s dental health during this visit, and it’s a great opportunity to ask any questions you have about your pet’s teeth. 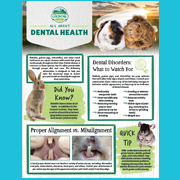 Hay is the ideal high fiber material to provide healthy dental wear for your pet’s constantly growing teeth. 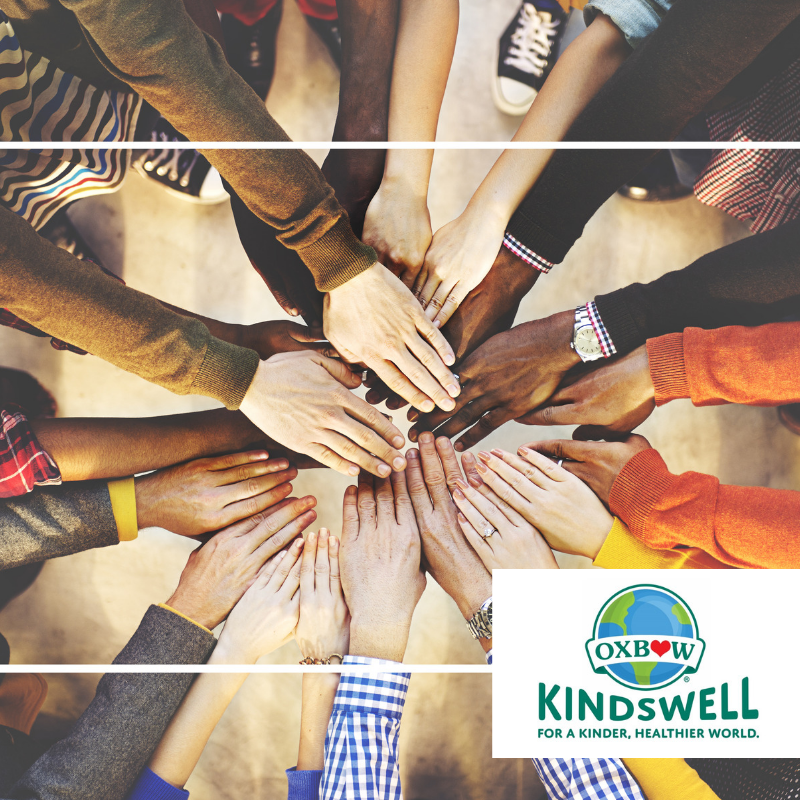 Offer a variety of hays to prevent picky eating tendencies that can lead to dental disorders over time. Pellets are an important part of your pet’s daily nutrition, but overfeeding them can limit your pet’s interest in hay. Always follow feeding recommendations on pellets and treats. Chews made with woven hay, untreated wood, apple sticks, and other natural materials are great for helping keep your pet’s teeth healthy. Offer multiple items to keep your pet interested and enriched. 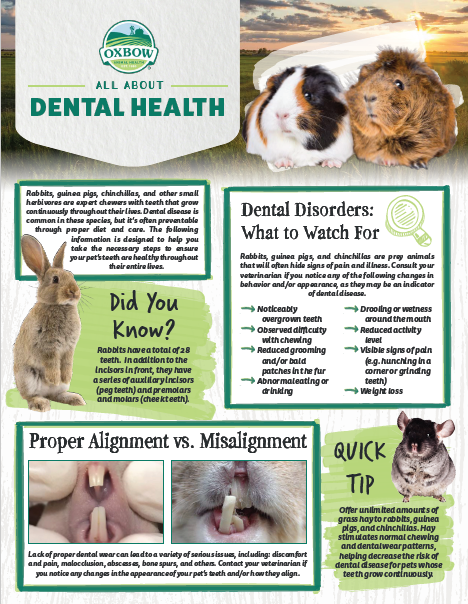 Observe your pet every day and make notes of any changes to his or her appearance, behaviors, and health. If you’re ever concerned about the way your pet is acting, be sure to consult your veterinarian right away.